Pine Cone Hill Glaze Sequin Decorative Pillow, 18"Sq. 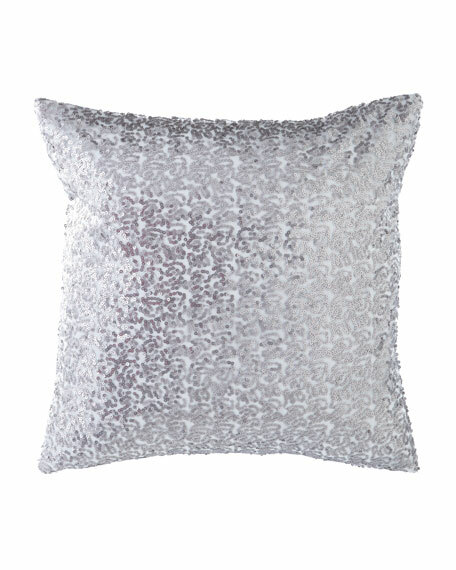 Our decorative pillow in low pile velvet has full coverage silver sequins on the front. Coordinates with our Artisanal Collection.